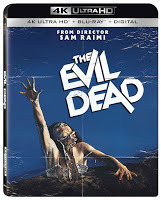 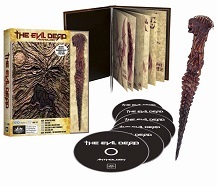 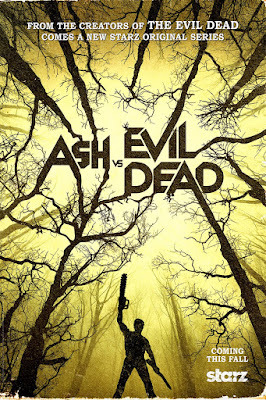 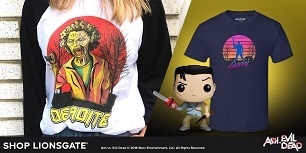 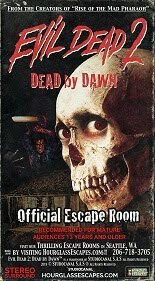 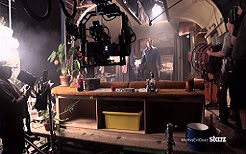 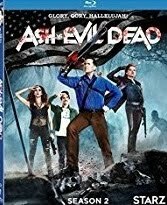 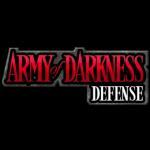 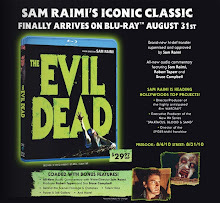 Evil Dead News - News Related To The Evil Dead Franchise: 'Ash vs. 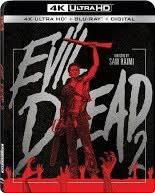 Evil Dead': First Teaser And Official Key Art! 'Ash vs. 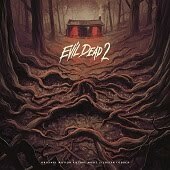 Evil Dead': First Teaser And Official Key Art! 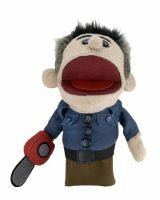 The STARZ Original series “Ash vs Evil Dead” released a first look motion graphic and teaser art for the 10-episode first season of the half-hour series executive produced by Sam Raimi, Rob Tapert, Bruce Campbell, the original filmmakers of the franchise, and Craig DiGregorio who will serve as executive producer and showrunner. 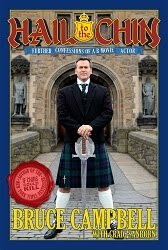 The teaser will premiere on-air during the “Outlander” premiere on Saturday, April 4 at 9 PM ET/PT. 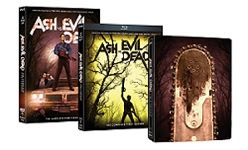 “Ash vs Evil Dead,” which will film in New Zealand, is the long-awaited follow-up to the classic horror film franchise The Evil Dead and is set to premiere on STARZ in late 2015. 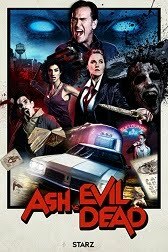 Ash is a step closer to coming back. 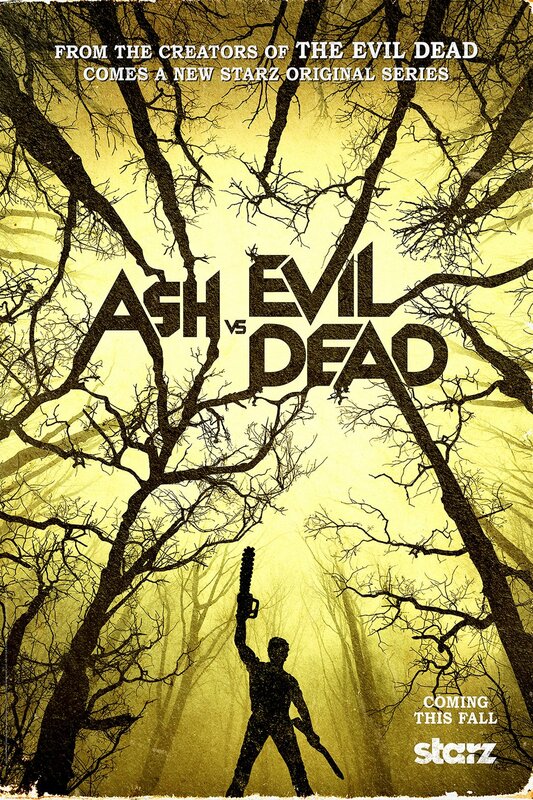 Starz has released the haunting first teaser and official key art for its Evil Dead sequel, Ash vs. 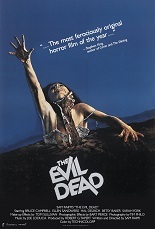 Evil Dead. 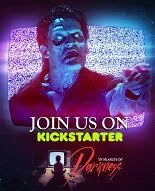 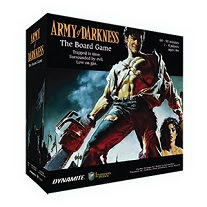 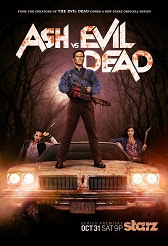 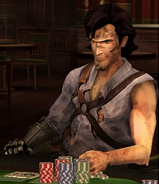 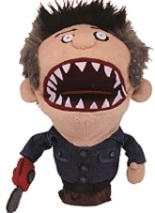 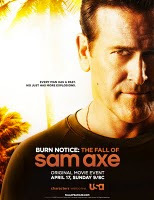 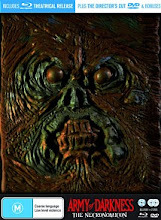 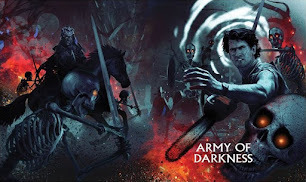 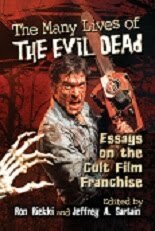 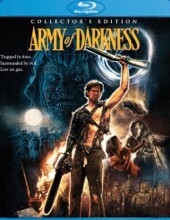 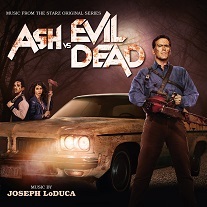 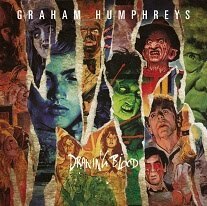 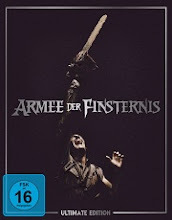 In the series, set to debut at a date to be determined in the fall, Bruce Campbell reprises his role as the title character Ash, a stock boy, aging lothario and chainsaw-handed monster hunter who has spent the past three decades avoiding responsibility, maturity and the terrors of the Evil Dead. 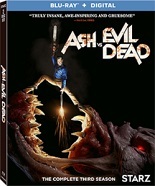 When a Deadite plague threatens to destroy all of mankind, Ash is finally forced to face his demons — personal and literal. 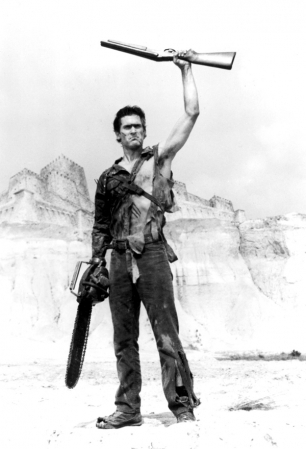 Destiny, it turns out, has no plans to release the unlikely hero from its evil grip.